Welcome to our Y3/4 class page. We have 3 classes in this phase taught by Miss Elliman, Mr Reynolds and Mrs McDonald. 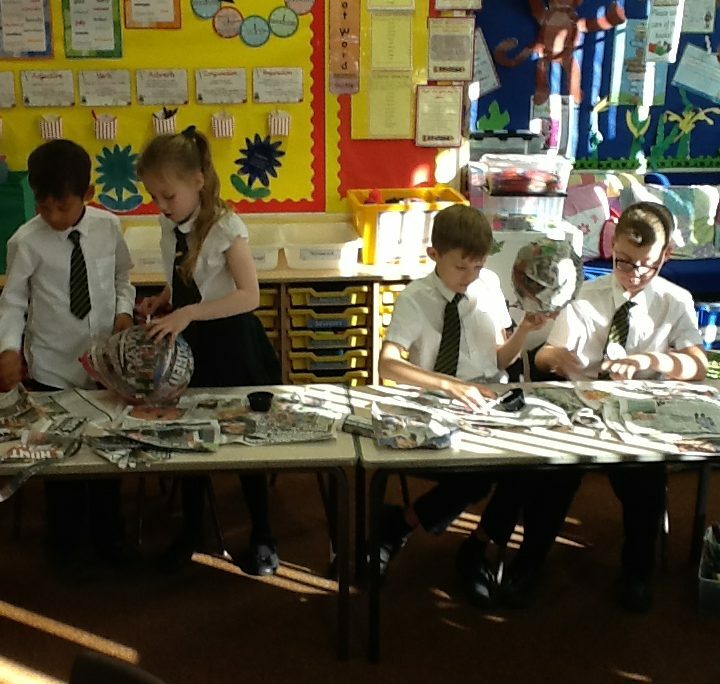 Children are supported by a number of Learning Support Assistants, working across the three classes. We enjoy a creative, broad and balanced curriculum; including a termly special educational experience to support our cross-curricular learning. Our curriculum is delivered in 2 yearly phase cycles. We are currently on cycle A. We hope you enjoy finding out more about our curriculum through the photos , curriculum planners (yearly coverage) and curriculum overviews (topic information). Please click HERE for new class transition information.